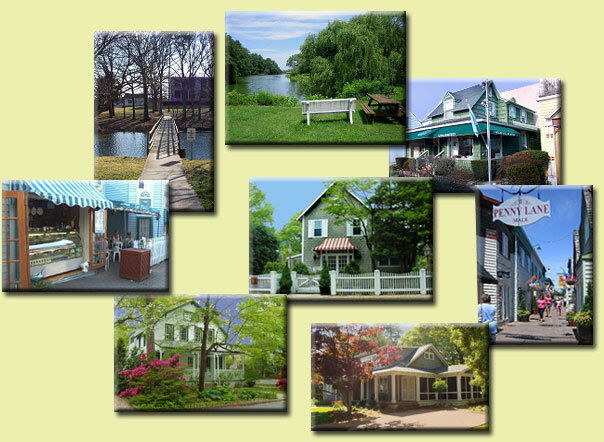 We are full-time and part-time residents of Rehoboth Beach dedicated to the ideal of nurturing and improving the unique character of our entire community, and committed to its long-term quality of life. We believe that the best actions and decisions for our City’s future are those guided by broad community considerations and a long-term perspective rather than short-term development that benefits only a few but has profound impacts on the character of the City. We are neighbors who support the increasing vitality of our unique downtown business district, and we enthusiastically patronize and promote our shops, restaurants, and small businesses. We support the active implementation of the Comprehensive Development Plan by our elected officials, and we work together as active volunteers to support our mayor and commissioners as they make the important decisions on planning, zoning, development, and density issues that protect our City. We are concerned about the continuing threats of overdevelopment of townhouses and out-of-scale residential homes, but welcome development that enhances our neighborhoods and adds to the vitality of our commercial district. We are committed to the preservation and enhancement of our City’s trees and green spaces. We participate, and we actively encourage and engage in public service for the good of our community. We welcome all who share these values to join us as neighbors and volunteers actively working on real issues to continue to save our City. *Save our City is an informal citizens' organization without officers, dues, or staff, raises funds through voluntary contributions, and is registered with the Delaware Elections Commission as a political action committee.